Bulk orders? 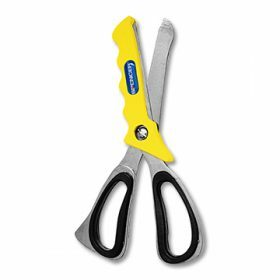 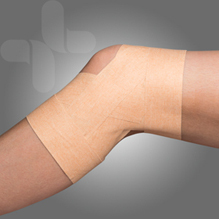 Clubs & Sports Strappers, buy 6 or more of any strapping product and receive Club discounts. 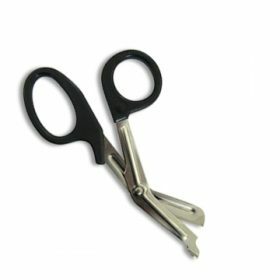 Contact us for special pricing! 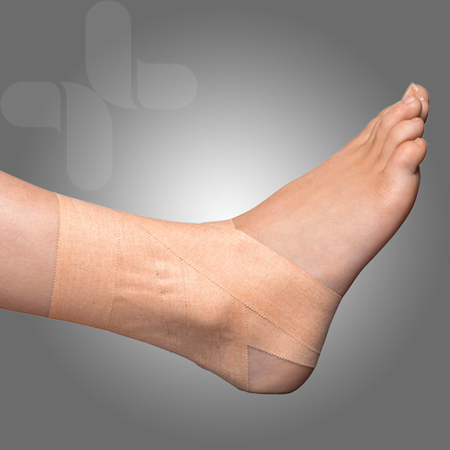 AeroPlast Rigid Sports Tapes are a lightweight and latex free rigid tape, ideal for strapping and supporting strains and sprains. 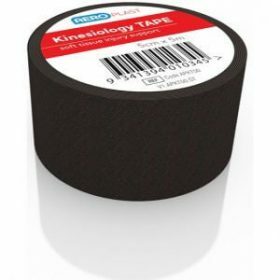 The tape is designed to be hand-tearable. 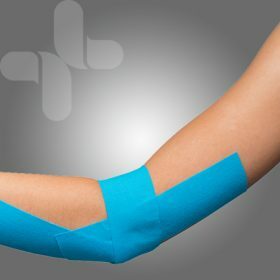 AeroPlast Kinesiology Tapes are a highly flexible elastic tape that adheres tightly to skin promoting increased blood flow and relieves pressure on injured muscles. 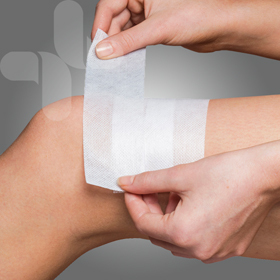 Supabond™ Hypoallergenic Adhesive is latex free with a low allergy risk that provides a secure adhesive with excellent conformability for joints in awkward areas.